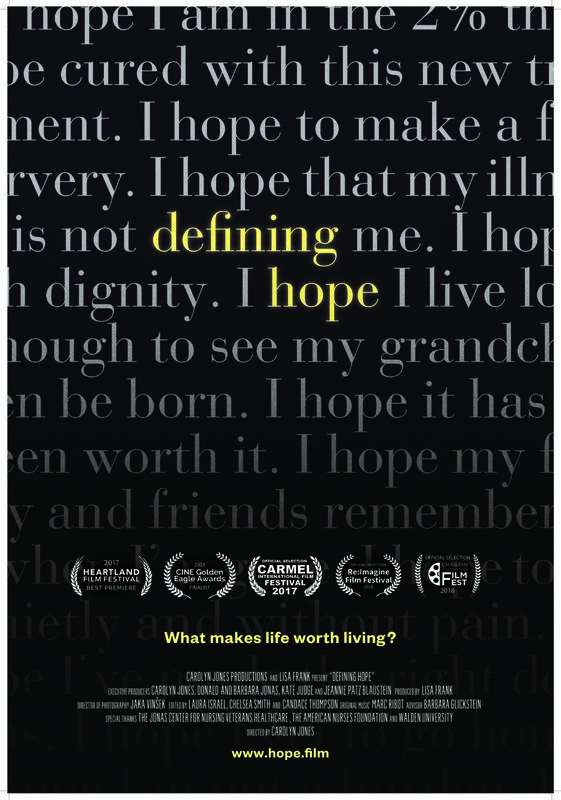 The film was released in November 2017, in honor of National Hospice and Palliative Care Month. It went on to screen over 150 times in both theatrical and community settings and in the Spring of 2018 it aired on 977 PBS stations nationwide. 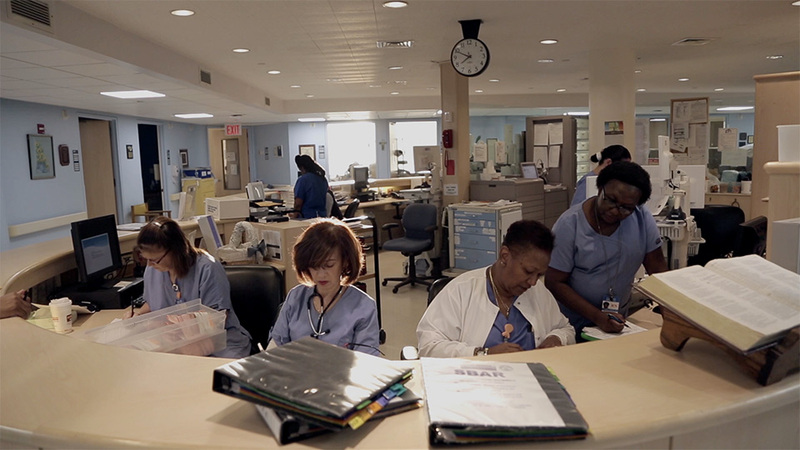 Our film is a non-profit project, generously supported by the Jonas Center for Nursing and Veterans Healthcare, the American Nurses Foundation, and the generosity of individuals that believe in our mission.